Honda Grom Forum > Off Topic Section > Honda Grom Lounge > Who's right? Lorenzo or Rossi ? Who watched the San Marino Moto GP Race this past weekend ? 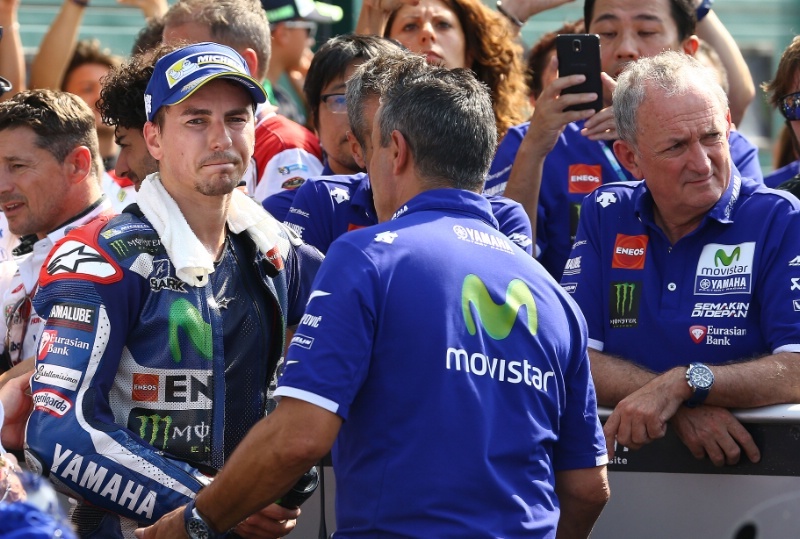 Well, it sounds like Lorenzo's lashing out @ Rossi for aggressive moves during the race. We want to know, what do you think ?